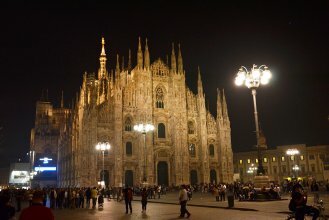 Not only art: discover the gastronomic side of Milan! 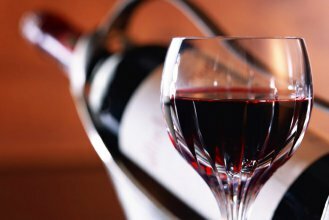 Try three excellent wines in the company of a talented sommelier. 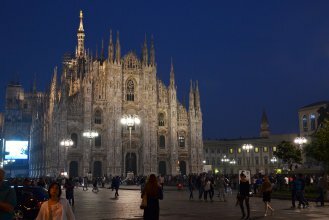 Taste some typical snacks of Milan. 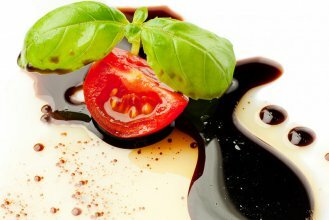 Between a tour and another leave time to discover the Italian flavors. 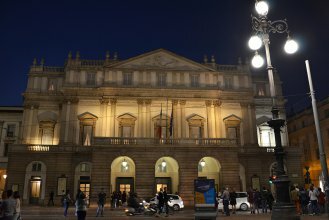 Dedicate one hour of your time in Milan to taste three excellent wines and accompany them with traditional Milanese dishes, following the explanations of an expert sommelier. 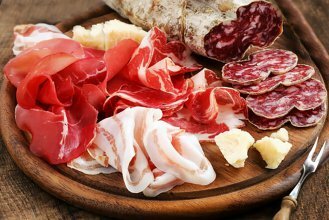 You will taste the Refosco del Peduncolo with carpaccio and balsamic vinegar; a glass of Montepulciano d'Abruzzo with vegetables or cold cuts and crostini; you will finish by tasting a Pinot Noir with a slice of chocolate cake. 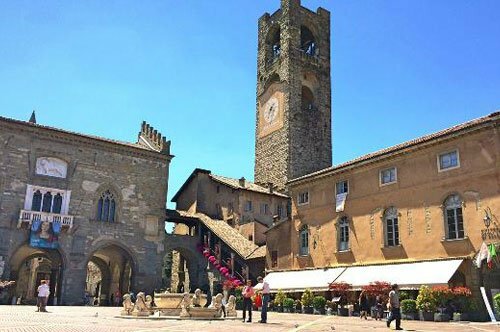 The meeting point will be at the wine bar "Dogana del Buongusto" in Via Molino delle Armi 48, 15 minutes before the booked time. The menu written above is just an example the appetizers can be replaced with other seasonal dishes. If you are late you will lose the reservation and you will not be refunded. In case you do not take part of the tour you will not be refunded. The reservation request is subject to confirmation. 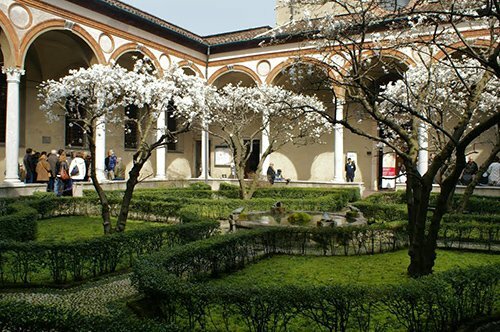 Discover with us the Brera district: from breakfast, to a snack, from lunch, passing through art!! 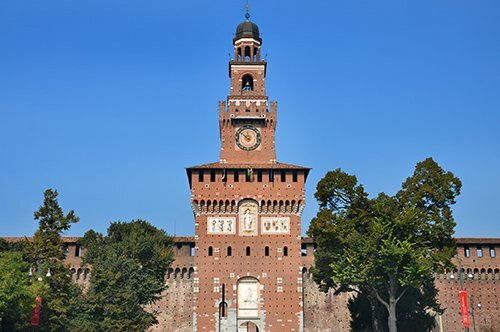 An original tour to discover a hidden part of the Sforza Castle! 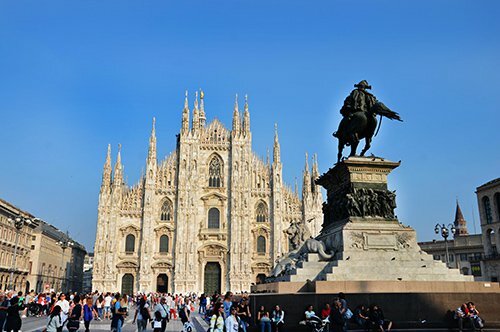 Discover two symbols of Milan with an expert guide! 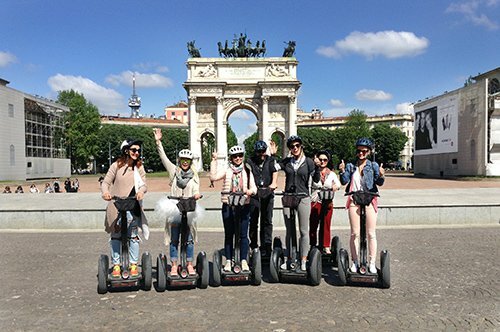 A fun Segway tour to discover Milan! 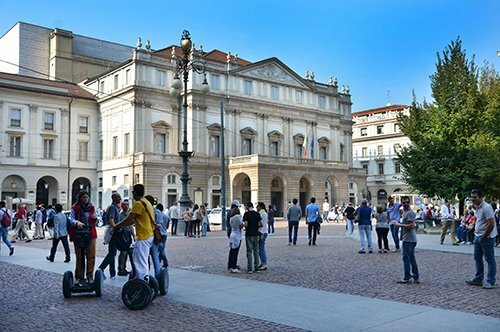 Visit the most important places in Milan with your guide! 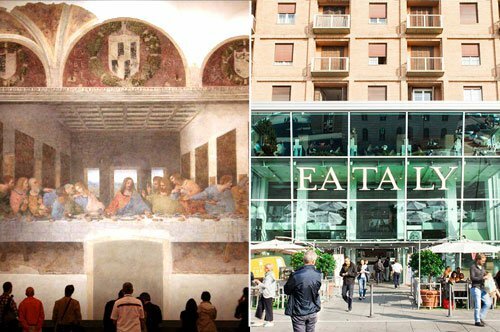 Visit the Last Supper after the closing time and enjoy a special dinner at Eataly! 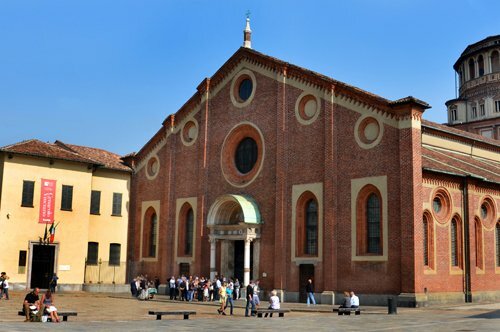 Your private guide will accompany you to visit the Last Supper and the beautiful church of Santa Maria delle Grazie! 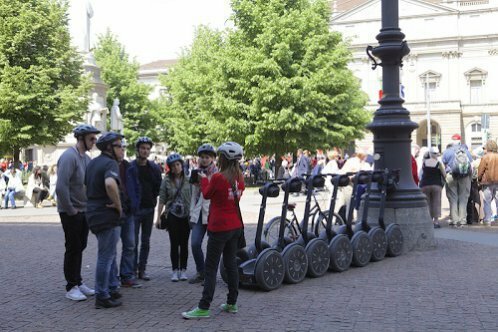 An unusual tour of Milan is waiting for you: ride the segway around the city! 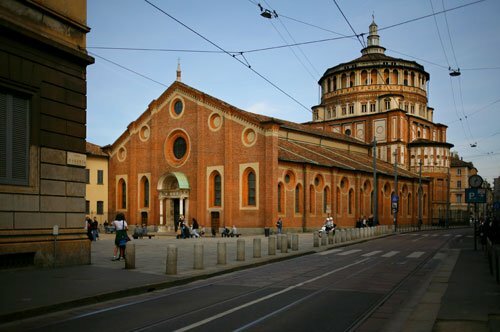 Visit the most important places in Milan including the Last Supper with an expert guide! 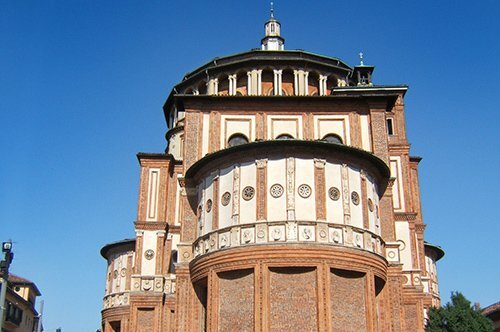 Let an expert guide show you the Renaissance masterpieces in Milan! 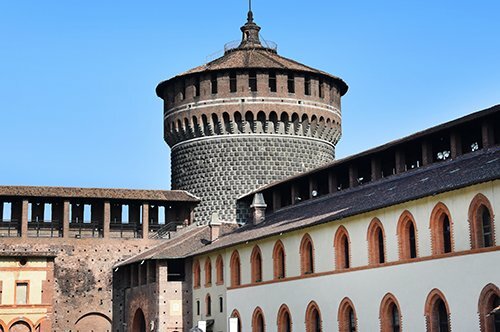 A combined tour that allows you to admire the art treasures of Milan! 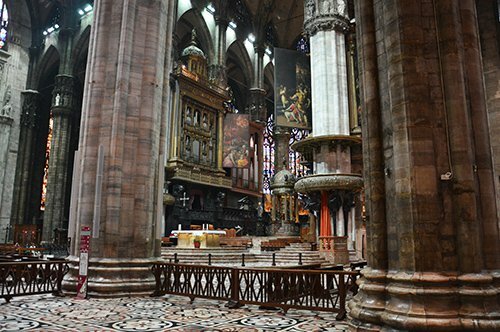 Discover a lesser-known Milan thanks to this group tour! 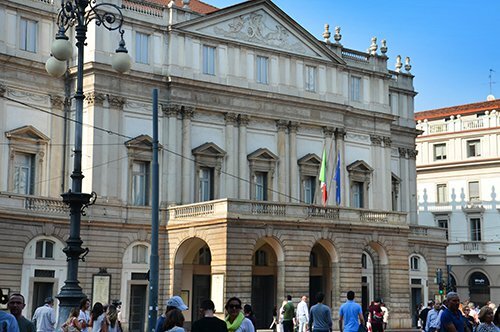 A city walking tour to discover Milan and its Last Supper! 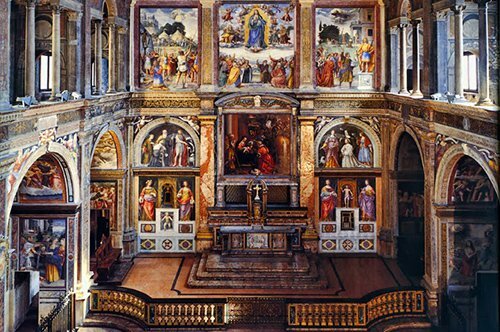 Take advantage of this Last Supper tour after the closing time and admire this masterpiece for 30 minutes instead of 15! 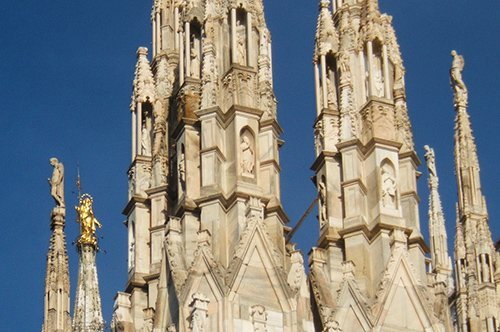 Visit the Cathedral and enjoy a wonderful view from its terraces! 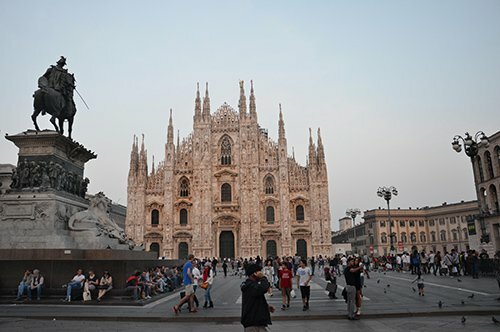 Enjoy the Milan view from the Duomo terraces! 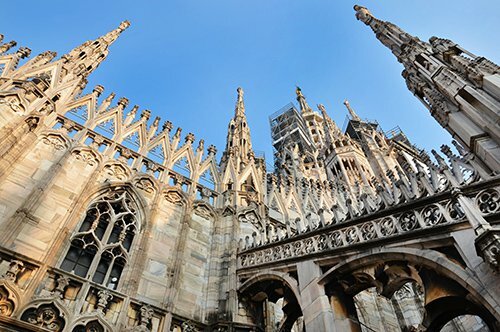 Enter without queuing to the Milan Cathedral with this unmissable group tour! Ensure your entrance to the Last Supper. Book now a guided tour! 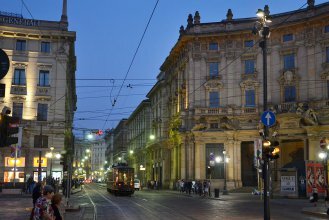 Let yourself be enchanted by the elegant charm of this eternal city! Enjoy a wonderful tour on the Lake Maggiore! 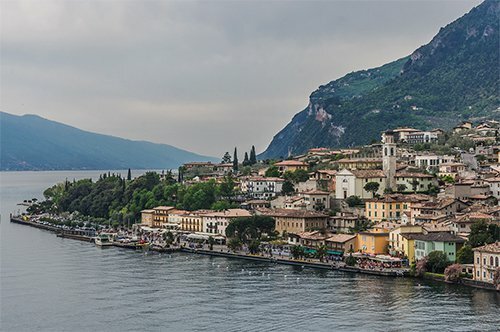 An amazing day trip to the Lake Garda! 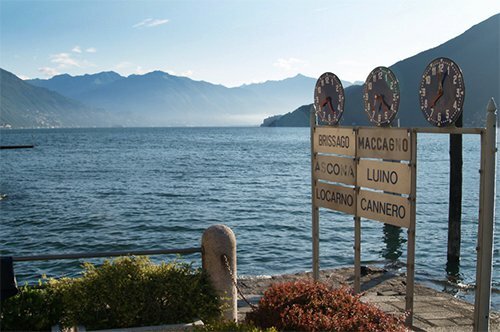 Book a guided tour to discover the wonderful Lake Como!